It's nearly the end of November and that means one thing; Christmas is almost upon us. 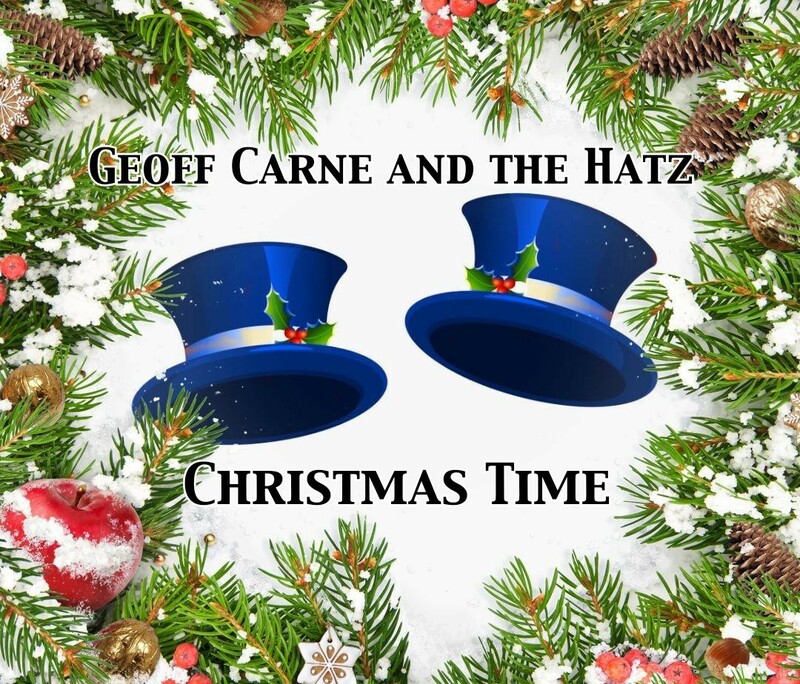 Here at CONTRLRadioUK we're getting into the Festive spirit with some great songs from our Artists. 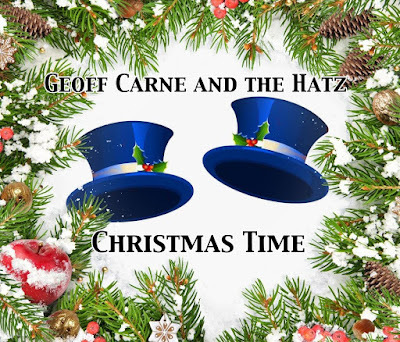 Geoff Carne & Mick Hatz were enjoying a post Boxing Day pint in a West London pub discussing the year gone by and the plans ahead for the band. As the barmaid brushed past she apologised for the playlist of Xmas songs still buzzing away in the background after 4 weeks of constant rotation. The light bulb went on and within 2 hours 'Christmas Time' was born. 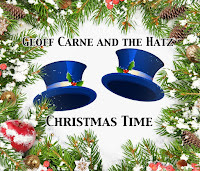 How do you write a bouncy party type Xmas song when there is so much turmoil in the world? How can people be happy during the Festive Season when there is so much sadness around? Velinski have the answer! A positive song to help victims feel they are being remembered when most others are celebrating. 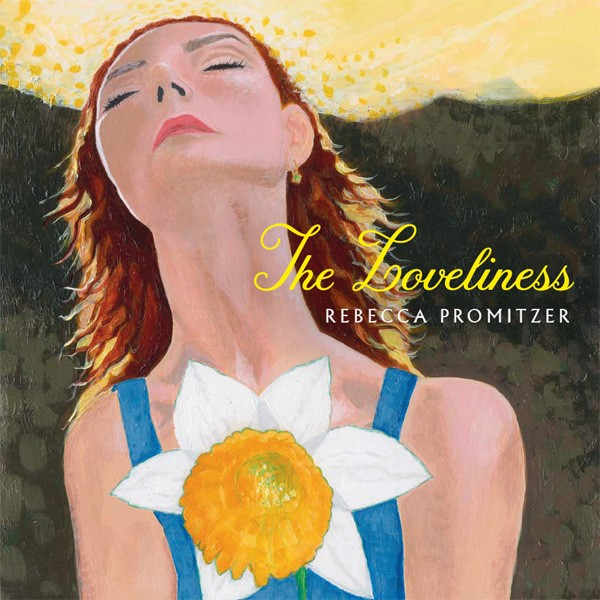 This is the first single to be taken from Rebecca's stunning new album 'The Loveliness', recorded in Nashville and London under the helm of producer and multi-instrumentalist Alex Wong. It is an emotional and honest song about her father whom she says she 'adored as a little girl but he also frightened me'.